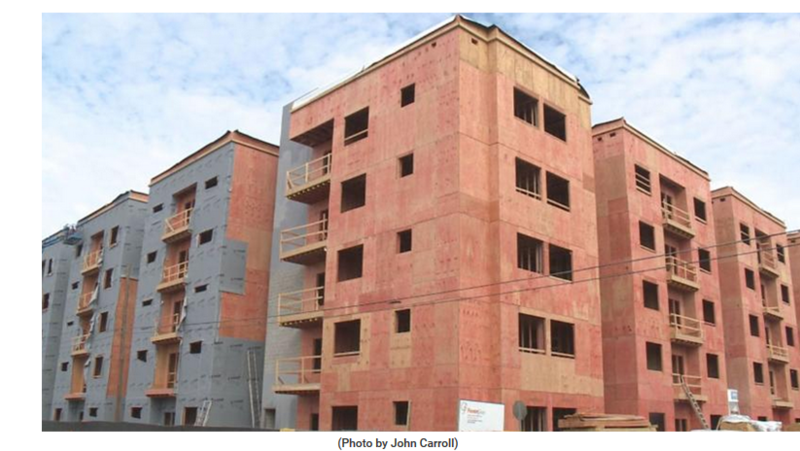 ​​​​​WACO – As many as 1,400 new apartment units are under construction in Waco. Donna Carbajal, president of the Waco Apartment Association, said in the 20 years that she's being doing this, it's the most building she has seen. A 288-unit complex, The Vanguard Apartments, is under construction next to University High School. Perhaps the largest new complex under construction is at South 12th St. and Speight Ave. near Baylor, on the site that used to be occupied by an H-E-B store. ​See more Waco Multifamily Market Research​.